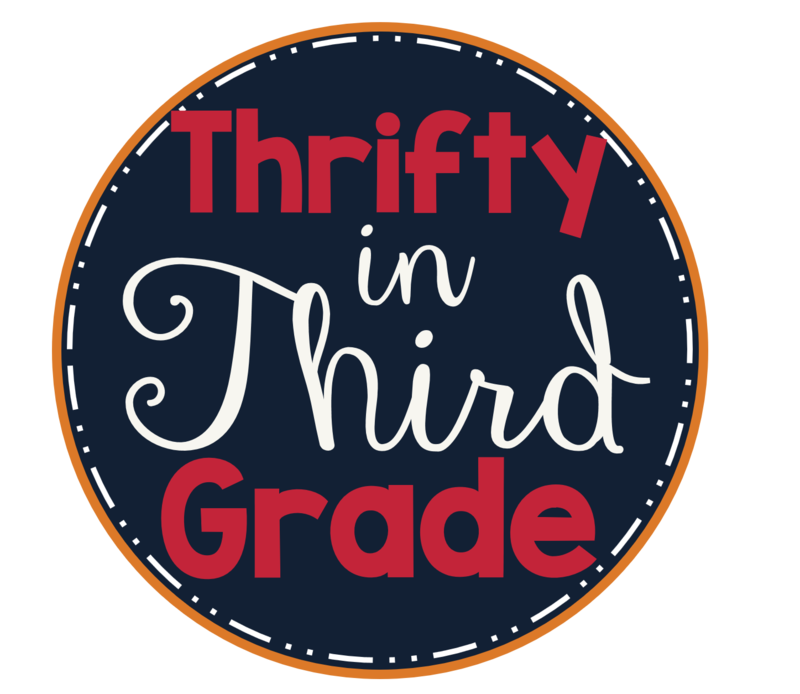 Are you looking for some activities to do with your students while learning about common and proper nouns? This can be a tricky concept for some students. This resource offers a lot of practice. 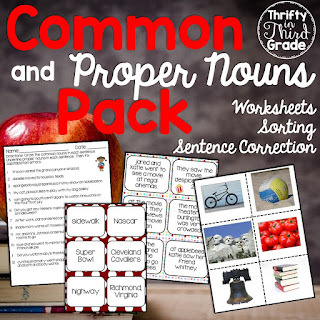 Your students will get to sort common and proper noun cards, including new picture cards! This resource also includes 3 worksheets that you can use as practice pages or assessment. Finally, it has twenty-four sentence cards for students to correct! Take a peek at the preview below, then get it here at my TpT store! You get 64 common/proper noun sorting cards. Check it out now at my TPT store.